Dear Reader, if you are waiting for India’s biggest bank exams, here is a great news for you! Yes, IBPS has released the tentative calendar for Clerk, PO and Specialist officer exams. Read on to know the tentative dates that could turn to be the most important ones in your career! Note: what is meant by tentative calendar? A tentative calendar means the dates can be changed by IBPS if required. You can be double sure about the dates only after the official notification is released. First let us see the dates as given in tentative calendar. At the end of the post, you will find a link to the official calendar. IBPS PO Exam Dates: When PO Exams Start? As per calendar, IBPS PO exams will be conducted in two phases – Preliminary and Mains. 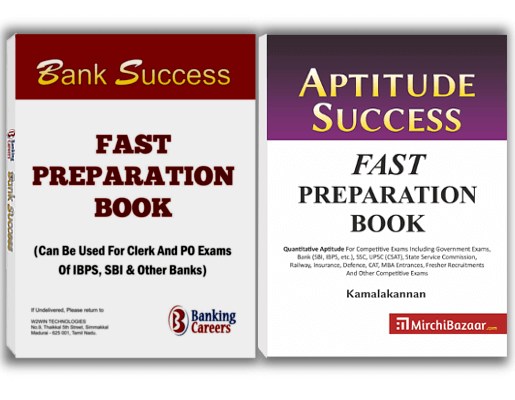 IBPS Clerk Exam Dates: When Clerk Exams Start? Preliminary exam could be conducted on 26th and 27th November, 2016 and 3rd and 4th December, 2016. Main exam could be on 31st December, 2016 and 1st January 2017. If you are looking forward for specialist officer openings, there will be a single examination. Dates could be 28th and 29th January 2017. How And When You Can Register For The Exams? You have to register for exams in online mode in official website ibps.in after detailed notification. Hence, you must regularly keep visiting the official IBPS website. ← Top 5 Government Job Recruitments In India. Which exams are you planning to write? 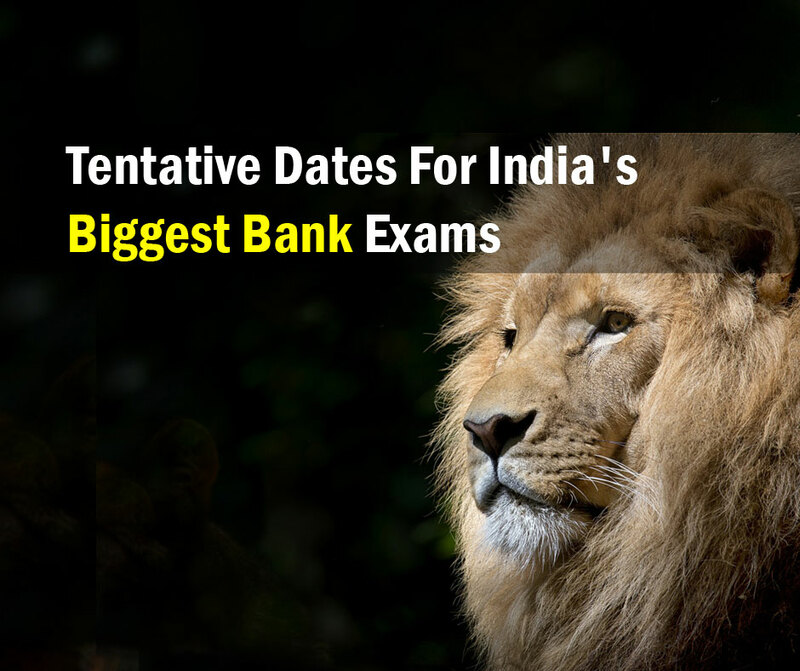 Share on Facebook"IBPS Exam Dates 2016: Official Tentative Calendar For India’s Biggest Bank Exams Is Out"